The 2018 FIFA World Cup will be the 21st FIFA World Cup. which is scheduled to take place in Russia from 14 June to 15 July 2018. The final tournament will involve 32 national teams, Iceland and Panama will both be making their first appearances at a FIFA World Cup. The best World Cup Betting Tips available as we analyse each team per group participating in the tournament. 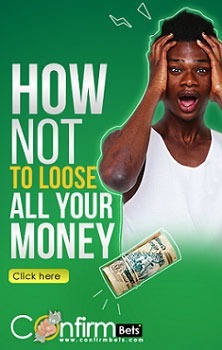 You can always learn more about betting market outcome. 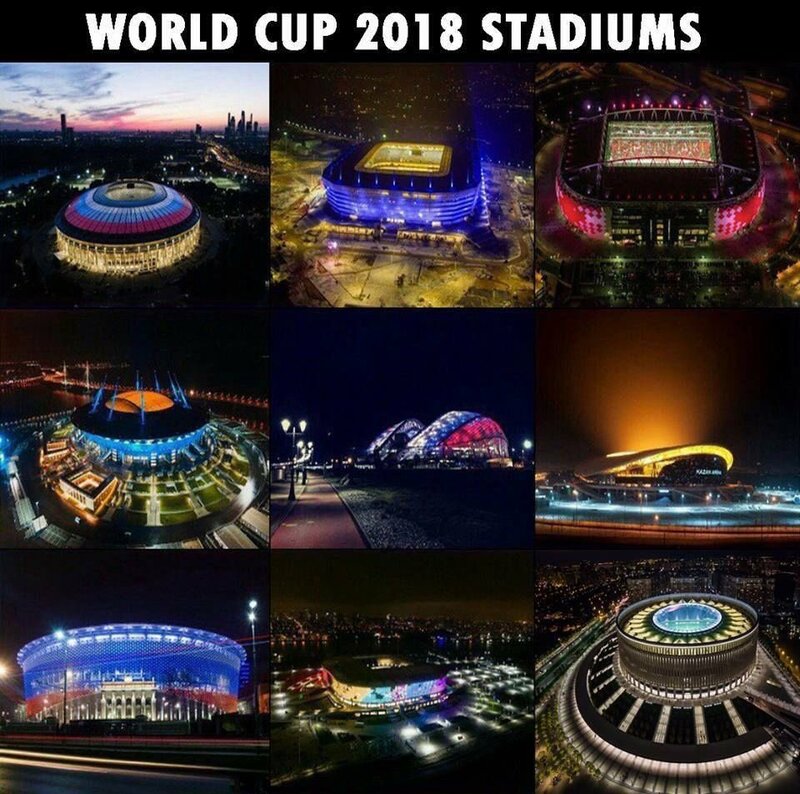 As we know, we are here to talk about Russia 2018 not the history of the world cup. In case you are interested in its history, read about FIFA World Cup. There are 8 group, each made up of 4 teams making a total of 32 teams. Every world cup starts with one or two national teams labelled as the favourite by the bookies. Looking at the teams that will be playing in Russia 2018, We have our Perennial performers in the likes of Brazil, Germany, Argentina, Spain and France. Let’s take this teams one by one and analyse and evaluate their chances of going home with the trophy. Nickname: Selecao; Coach: Tite; Captain: Neymar; Star Player: Neymar. 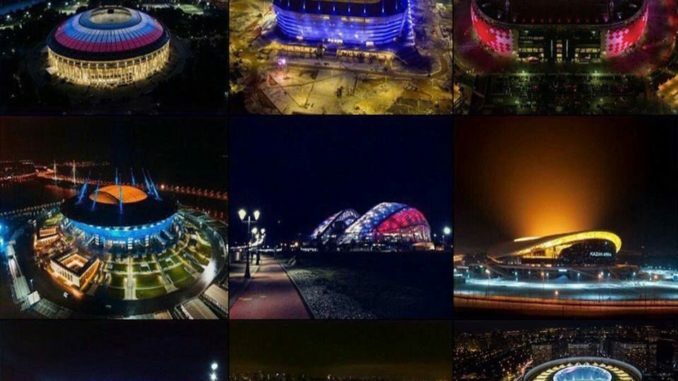 World Cup slogan: MAIS QUE 5 ESTRELAS 200 MILHÕES DE CORAÇÕES (More than 5 stars, 200 million hearts). Teams: Brazil, Switzerland, Costa Rica and Serbia. 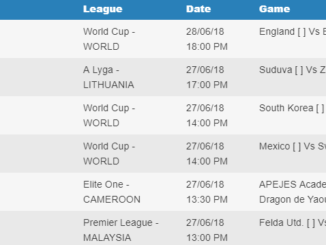 Predictions: Away win(2), AWEH See more world cup betting tips. If a world cup starts without Brazil among the favourite to win it, is that a world cup? Well, that is a rhetorical question but you understand what I am insinuating there especially with there current form. Looking at the odds from betting company/website, NetBet Sport on Germany to win Group F and the tournament has odds of 7.5 and it is the most popular odd among the bookies. The odds above are indicative of Brazil chances of progressing to the next round is very high with an easy group consisting of Switzerland, Costa Rica and Serbia. Base on Brazil recent form and past performance in the tournament. We are predicting them to gain maximum points from the 3 games they will be playing in the group stage. 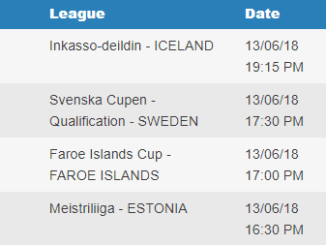 They are the odds-on favourite to win all the three games in the group stage. Switzerland is their toughest opponent in the group but Brazil has that edge over them. Brazil has never failed to qualify to the FIFA World Cup since its inception in 1930. Brazil qualification to the Mundial in Russia was straightforward and easy as they won 12 of 18 games played. Also, they lost only once throughout the Conmebol qualification series. Brazil has been in an impressive form since Tite took over the national team. 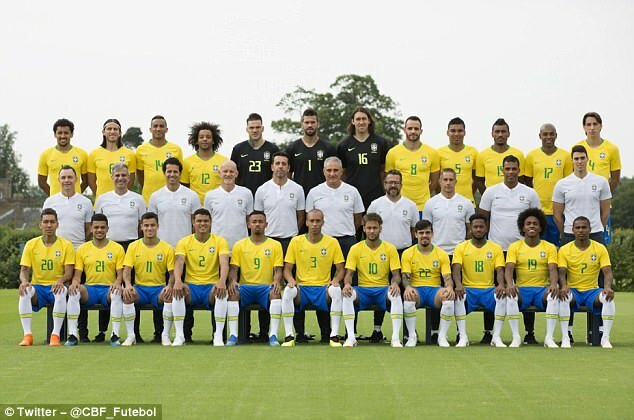 Brazil is already the nation with the most world cup wins with the 5 stars on their shirt indicating it. They won there first world cup in 1958 and triumph again in 1962. They have to wait for another eight years to win it again in 1970. This period is recognised as the golden years of Brazil, the team full of stars like Garrincha etc and the most important Brazillian player of that age is the Mercurial Pele. Pele led Brazil to their first world cup win in 1958 as a 17 years old boy. Subsequently, Brazil has won the FIFA world cup two more times in 1994 and 2002 to make it 5 in total. They lost to France and Uruguay in the final of 1998 and 1950 editions respectively. They are a semi-finalist in 2014 when they lost to eventual winner Germany and they have 11 semi-final appearance in all. The history of the FIFA world cup is incomplete without talking about Brazil being the only nation that has participated in all FIFA world cup ever staged. Nickname: Die Mannschaft (The Team); Coach: Joachim Leow; Captain: Neuer; Star Player: Toni Kroos. World Cup slogan: ZUSAMMEN. GESCHICHTE SCHREIBEN (Let’s write history together). Teams: Germany, Mexico, Sweden, Korea Republic. If a world cup starts without Germany among the favourite to win it, you know something is wrong somewhere. What is Wrong? Well, We don’t know but you understand what I am insinuating there especially with Germany as a perennial performer in the competition. Looking at the odds from betting company/website, Germany to win Group F and the tournament has odds of 7.5 and it is the most popular odd among the bookies. The odds above are indicative of Germany chances of progressing to the next round is very high with an easy group consisting of Mexico, Sweden and the Korea Republic. Base on Germany past performance in the tournament. We are predicting them to gain maximum points from the 3 games they will be playing in the group stage. They are the odds-on favourite to win all the three games in the group stage. Mexico is their toughest opponent in the group but Germany has that edge over them. Germany was drawn into Group C in the European Qualification series to the FIFA world cup in Russia. Germany blaze through the qualification with a perfect record of 10 wins in 10 games. With the impressive perfect record, Germany scored 43 goals and conceded only 4 in the 10 games. They top the group ahead of Northern Ireland who came second. 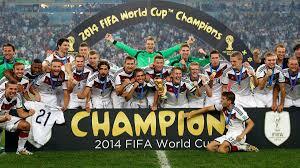 Germany is the defending champion having won the last world cup in Brazil 2014 edition. They have the second most appearance in the history of the FIFA world cup with there 18 appearances only behind Brazil with 20. They have won the competition four times in their history, First one in 1954. Subsequently, Germanyl has won the FIFA world cup three more times in 1794, 1990 and 2142 to make it 4 in total. They lost to Brazil and England in the final of 2002 and 1996 editions respectively. They are the defending champion from 2014 edition when they won against Argentina with a Mari Gotze goal in extra time and they have 13 semi-final appearance in all. 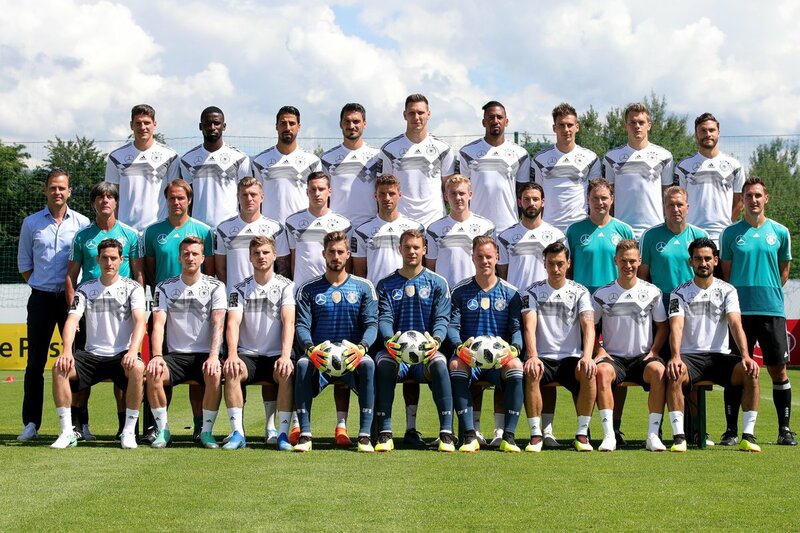 The history of the FIFA world cup is incomplete without talking about Germany being the nation that has most semi-final appearances in the FIFA world cup. 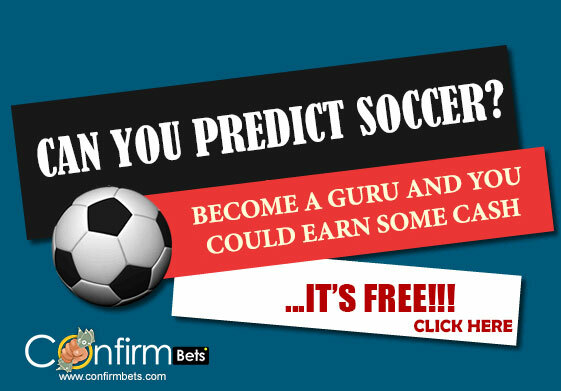 Read the part 1 of the world cup betting tips writeup. We love you too. Subscribe to our newsletter to get the notification when part 2 is out.